Keran is a firm believer that business leaders should “give back” to the communities that have enabled their success, and that belief is put into practice by Keran’s constant philanthropic efforts. Keran’s take on philanthropy is that she prefers to focus on those in the community who are struggling and have difficulty accessing support through traditional charity and community organisations, or where help from these sources may come too late to make a difference. To that end, Keran through The Network Group has worked with children’s charities, supported medical work in third world countries, and ran a hugely successful campaign over 5 years delivering over 150 tonnes of food directly to hungry Australian children and families in need. Keran has also directly helped families who have struggled to pay rent, lost their homes before Christmas or have been victims of domestic violence. Below you can find more examples of some of the results Keran and the team at The Network Group have achieved both directly and by working with partner charity organisations. The issue of hunger relief wasn’t getting the attention, nor the practical solutions that the problem deserved. Across Network Video stores, the public were encouraged to donate cans of food for free rentals. 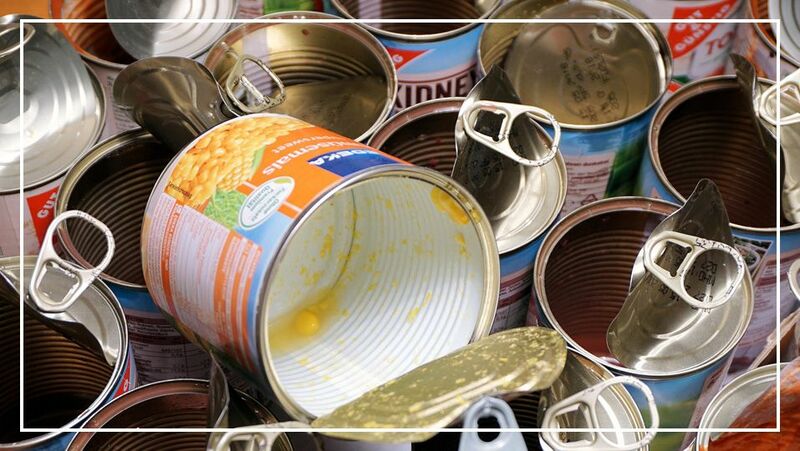 Over the course of six years, over 150 tonnes of food was donated via Network stores, directly to those who needed it the most. 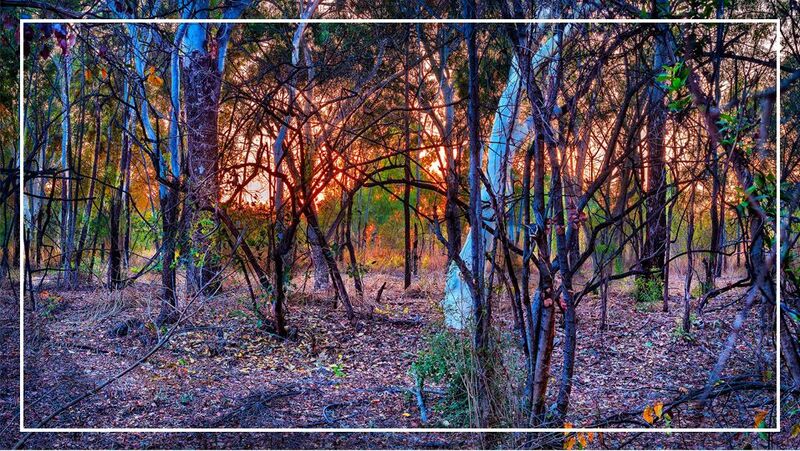 Following the devastating Black Saturday bushfires, Network strived to find a way to use its wide network of stores to offer practical help to those affected. Network stores across the nation were used as donation points for food, clothes and other relief items. Those donations were brought together and sent directly to the disaster area – over 10 semi trailer loads of goods were donated, along with entertainment items like movies and games to keep the affected children distracted from the devastation. The issue of homelessness, especially in the inner cities of Australia, is reaching crisis level, with existing emergency accommodation no longer being sufficient to house the current amount of homeless people. 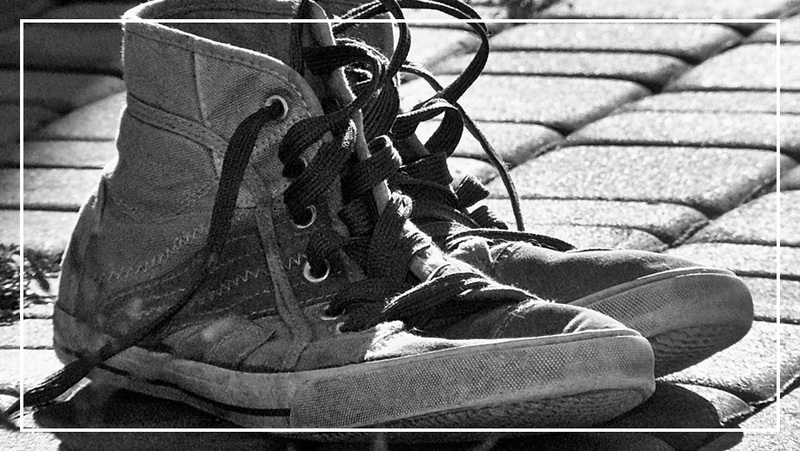 Through the Street Swags charity, Swagtember was a one night event that saw ordinaryAustralians sleep rough for a night, to experience what homeless people have to deal with, and raise both funds and awareness. The majority of Network HQ management participated in this event, raising funds through sponsorship and raising awareness through social media. Network staged an exhibition of the works of the noted artist Hec Geddes after his sudden death. 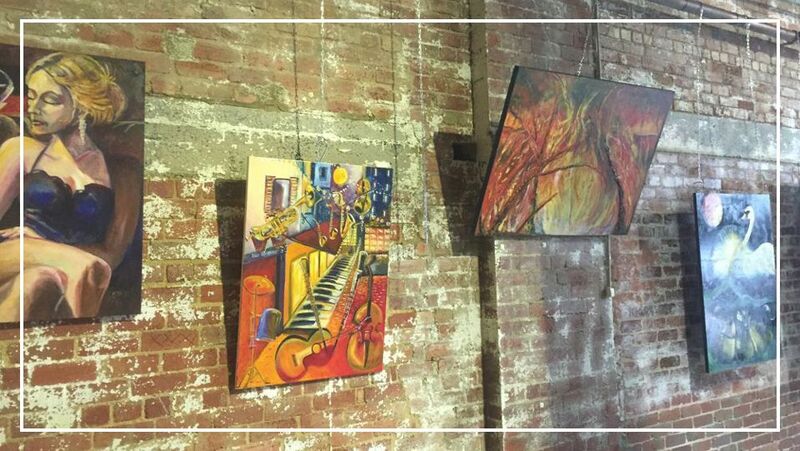 Over 70 pieces of art were sold, raising tens of thousands of dollars for Hec’s cerebal palsy affected son. The Starlight Childrens Foundation is constantly looking for donations to ensure it brightens the lives of seriously ill and hospitalised children across Australia. Each year the entire rental industry bands together to put together and distribute a special DVD, all proceeds of which go straight to the Starlight Foundation. 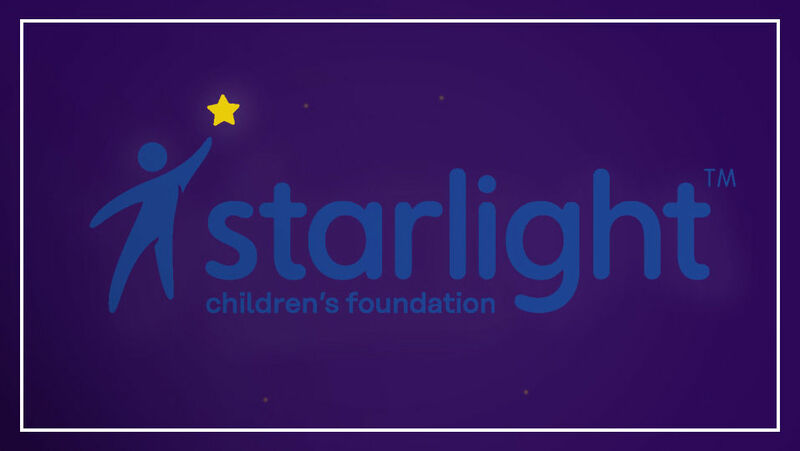 Network has consistently been a part of this initiative, which has raised millions of dollars over the years for Starlight. Keran and The Network Group are continued supporters of The Sony Foundation’s You Can initiative, dedicated to giving young cancer patients across Australia the unique care and support they require. You Can provides a wide range of support, from You Can centres specially designed to give young people their own space, worlds away from traditional cancer treatment wards, to providing ongoing counselling to help young people deal with an often complex and confronting disease.